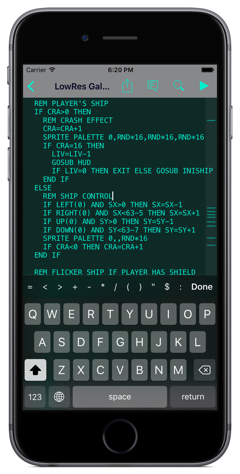 LowRes Coder | Play homegrown retro games and program your own! 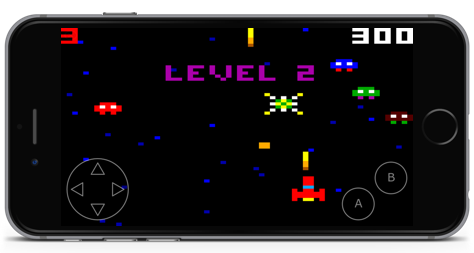 Run your programs on a virtual game console inspired by 8- and 16-bit systems. Write in a dialect of the classic, easy to learn BASIC programming language. Share your programs with the LowRes Coder community and play other members’ games. 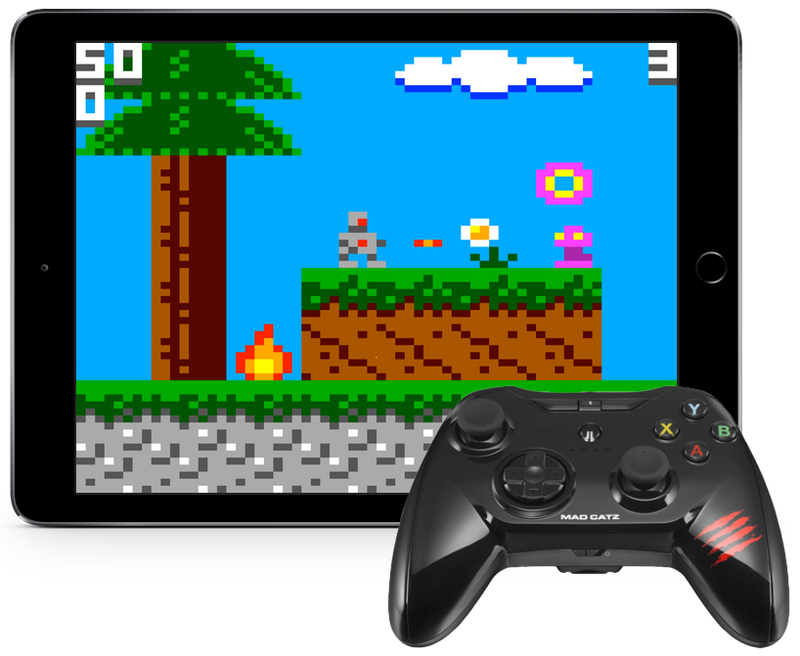 Play with your MFi game controller.